The City of New York required a custom database solution which would allow them to manage and showcase local NYC businesses on their WordPress site. We developed the mapping functionality, plugin for managing profiles and front capabilities of the current site. 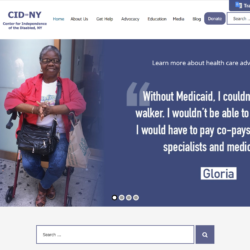 The Center for Independence of the Disabled New York (CIDNY) came to NYC HelpDesk LLC for help creating a website that was friendly to the visually and hearing impaired. We developed a site that meets all the W3 standards for accessibility. 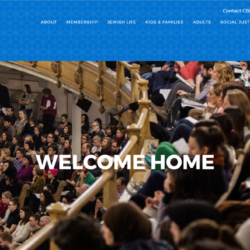 Congregation Beth Elohim in Brooklyn New York needed an upgrade to their website. NYC HelpDesk provided WordPress development services for the site. 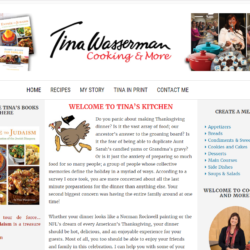 We also host the site on our dedicated and secure WordPress optimized server. 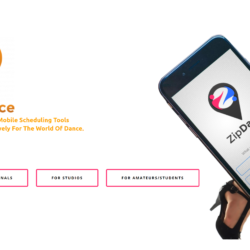 This WordPress based site for a new APP on the market that focuses on dance studios and dance students. NYC HelpDesk LLC provided WordPress development and currently hosts the site on our dedicated server. 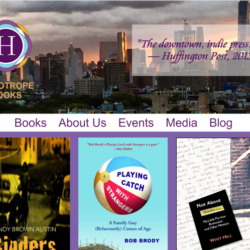 Custom WordPress site, hosting and SEO package for NYC publisher Heliotrope Books @Heliotropebooks.com. 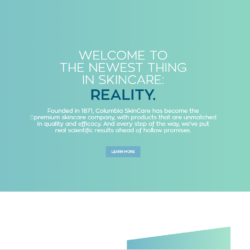 Columbiaprobiotics.com is a custom WordPress theme utilizing WooCommerce as an online shopping cart solution. 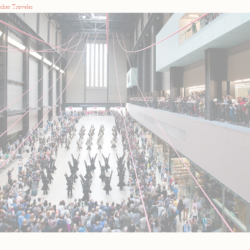 The site has a simple design and makes tasteful use of parallax animation. NYC HelpDesk developed the site and provides hosting and technical support which includes free SSL, WordPress updates and maintenance. This site project was designed and managed by our partners itsthewatsons. Do you have a web development project or need help with your existing website?